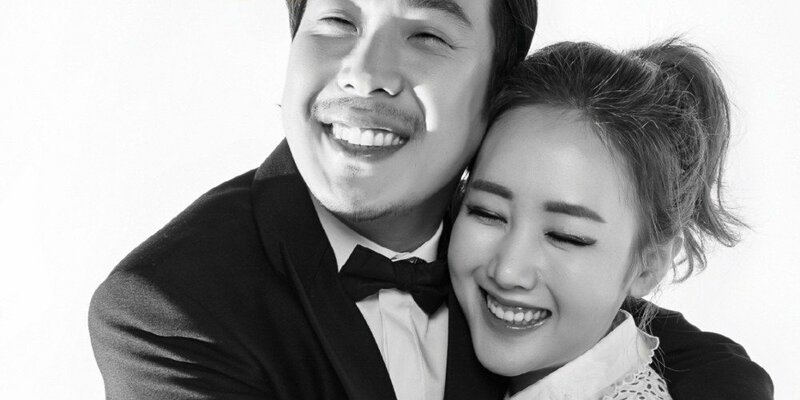 Byul apologized for comparing her husband HaHa to actor So Ji Sub. 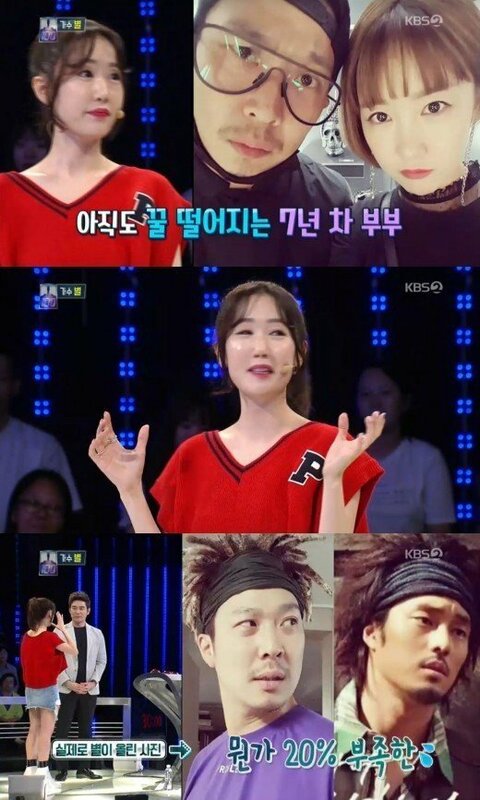 On the October 16th episode of KBS' '1 vs 100', Byul gushed about her husband of 7 years, reggae artist and 'Running Man' and 'Infinity Challenge' cast member HaHa. She recently posted on social media, "More cool than So Ji Sub to me," referring to HaHa. Byul said on '1 vs 100', "My husband has reggae style hair. He's promoting reggae music right now and wears a head band often, and it made me think of So Ji Sub's style from the movie 'I'm Sorry, I Love You'. I made the social media post as a joke, but a lot of comments told me to apologize to So Ji Sub. So I apologize."